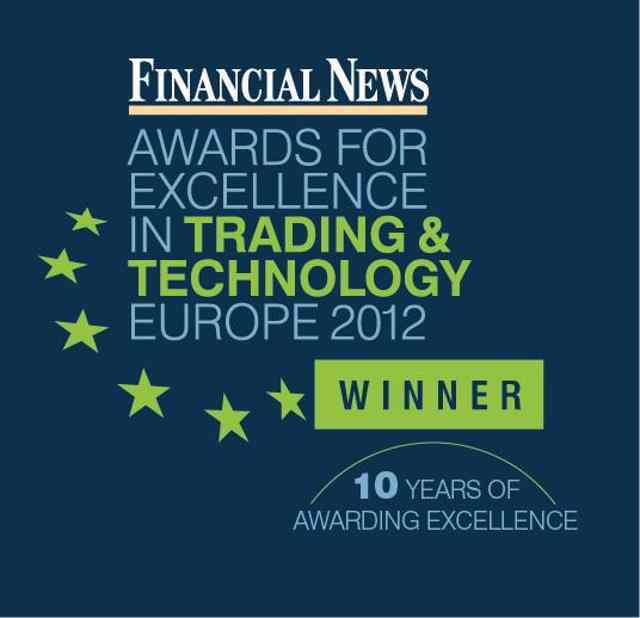 The Financial News Awards for Excellence in Trading and Technology was presented in London last October 3, 2012. Voted by a panel of 50 judges, the Thomson Reuters machine readable news service was awarded for best use of social media in trading and technology. The Financial News Awards for Excellence in Trading and Technology has been running for ten years, it celebrates the achievement of both firms and individuals and aims to provide an authoritative view of the most innovative players in the European trading and technology industry. The Thomson Reuters News Analytics is the most advanced service that automates how news is read and analyzed. In March of 2012, the company offered a new service that apart from displaying news articles it also shows reader sentiment that is gathered from different social media sites and internet news sites. The nomination for the award reflects the commitment of Thomas Reuters in providing intelligent information to help its consumers in making informed decisions. In June, the company included MarketPsych Indices which analyzes human emotion, providing a better understanding of the environment. According to Aite group, the number of firms that use machine readable newsfeeds have increased from 2%, three years ago, to 35%.